No books have really just blown me out of the water lately, and that makes me sad. I actually got through seven books in November. And okay, one of those I technically finished in December, but let's not make a huge deal of it. So, that is exciting. 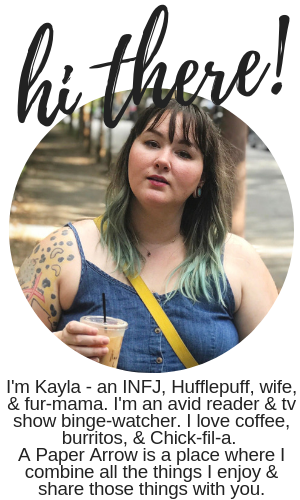 And I didn't hate all the books I read. Granted, I enjoyed most of them, but I haven't been overcome by excitement by anything I've read lately and had to just tell the world about it. I'm a rare five star giver, so I'm not expecting to read a lot of five-star books, but I want to read something I really love. Granted, I've been trying to finish up my 2017 POPSUGAR challenge, so I'm focusing on the prompts instead of reading a ton of thrillers I typically prefer. Anyways, check out what I read in November, and fingers crossed I finish out 2017 strong (and hopefully with a completed challenge). 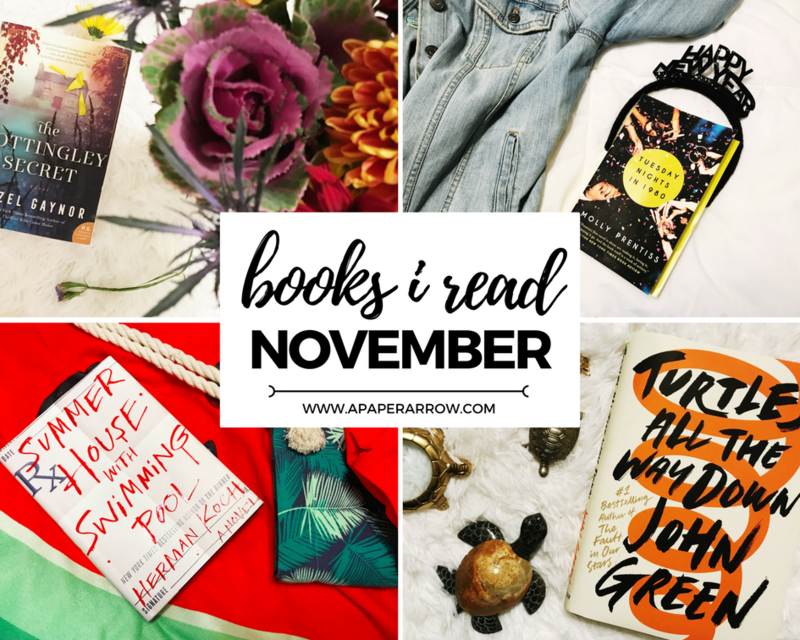 What did you read in November? What are your goals to finish up the year? I loved Sharp Objects by Gillian Flynn! I do agree that The Grownup was totally different than her other books, so makes sense why you may not have liked Sharp Objects. I wanted to like Sharp Objects and I DID like many aspects of it - it just seemed a bit over the top and unrealistic to me. I think it mostly had to do with the younger half-sister and how she behaved for her age.